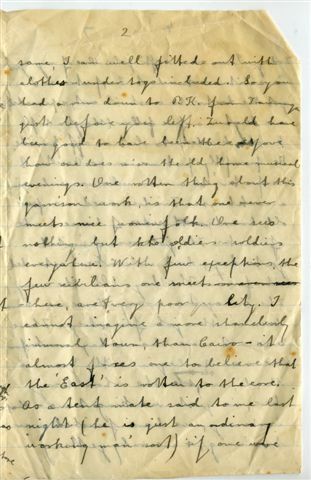 Bert was the youngest son of John Henry Benner (1842-1910) and Charlotte Green (1848-1908). He was born on the 28 October 1885 in Clonmel, Ireland. John Henry had been a Paymaster in the British Army stationed in Gibraltar, where he met his wife Charlotte. We understand Charlotte's mother was Spanish. After John retired they moved back to Ireland. Subsequently the family made the decision to emigrate to New Zealand, following John's younger brother ( also called Albert ) who had moved there in 1874. The family duly arrived in New Zealand in 1890 when Bert was 5 years old, and when older he began a career in farming in the Pongakawa district. 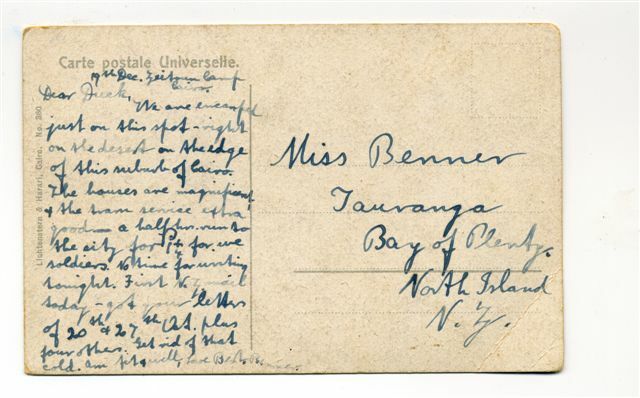 Bert joined the Auckland Mounted Rifles and was called to war in WWI, leaving New Zealand on the 16th October 1914 aboard the troop shop HMNZT No.8 "Star of India". 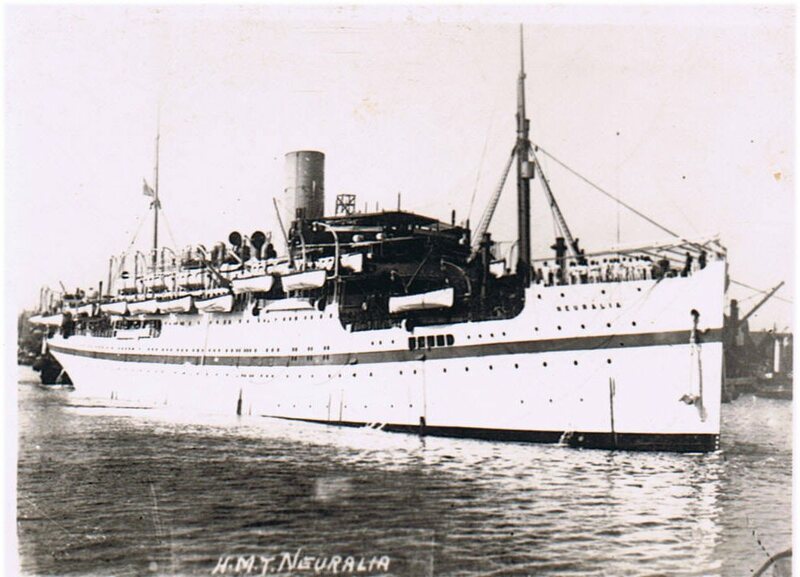 The ship went by way of Hobart, Albany, Colombo, Aden to arrive Egypt December 1914. On board were 30 Officers, 652 Men, and 395 Horses. In Egypt additional training occurred at Maadi Camp. 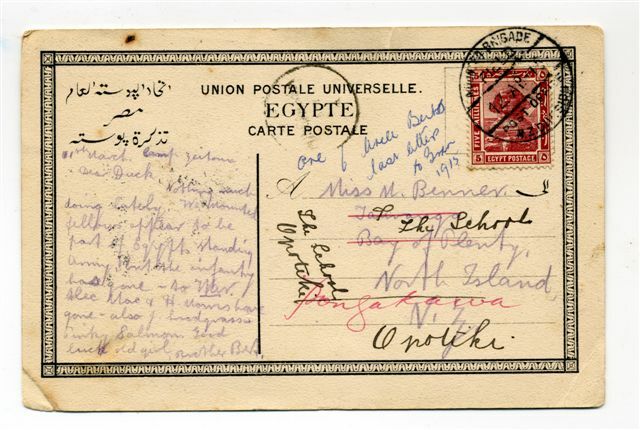 Trooper Pat Dunning, also of the Auckland Mounted Rifles sent this postcard below. 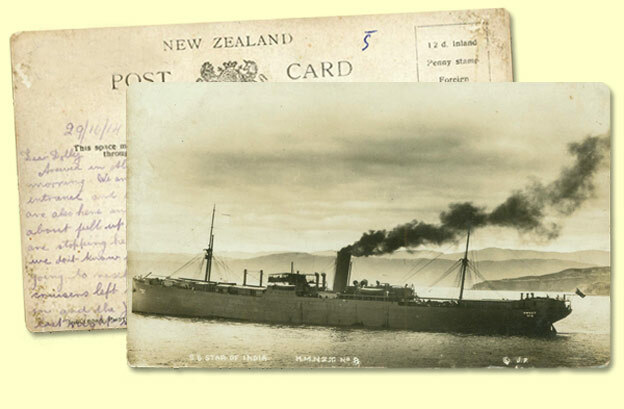 Clearly seen on the fore decks are lines of "Horse Boxes" that were used to house a few dozen of the Auckland Mounted Rifles lucky steeds. The majority of the Regiments horses were housed below decks and later had to suffer the stifling heat as the convoy crossed the tropics. Even though the Regiments Veterinarian Officer erected canvas sail funnels to force air below decks the heat was still very intense. Most of the men elected to sleep on the steel top decks rather than sleep in bunks below. 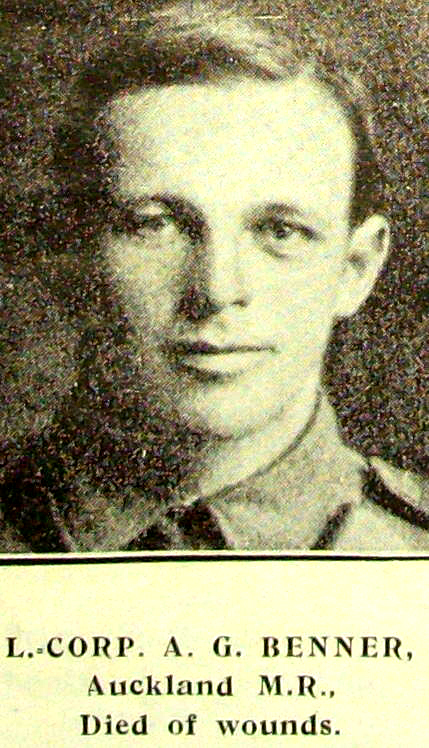 Bert was promoted to Lance Corporal on 19 May 1915. As mounted troops, the New Zealand Mounted Rifles were considered to be unsuitable for work in Gallipoli. The mounted troops volunteered to operate as infantry and thus were sent to Gallipoli with the Auckland Mounted Rifles landing on 12 May 1915. Only once was this regiment used for offensive activities which occurred during the two attacks on Hill 60 in August 1915. For the balance of the time the Auckland Mounted Rifles remained at Gallipoli, where the unit played a defensive role. 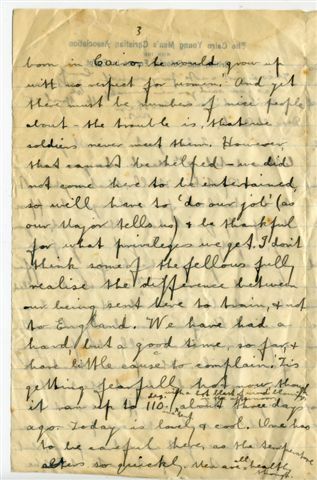 Bert was mortally wounded on the famous assault on Chunuk Bair on 8 Aug , and died later of his wounds back on ship (H.S Neuralia) on the 16th August 1915. He is buried at Alexandria (Chatby) Military and War Memorial Cemetery, Egypt. ( Grave No 1334 ). 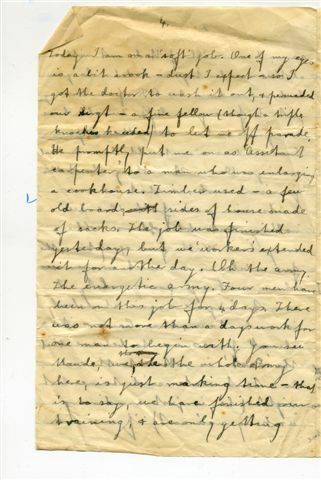 You can read the story of the attack on Chanuk Bair and more about the Auckland Mounted Rifles at the NZETC website. 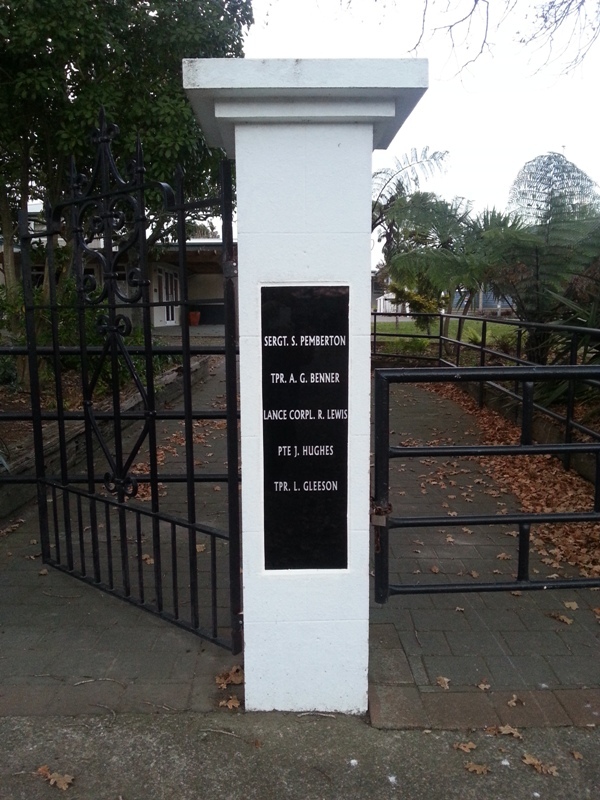 He is also recognised on the Memorial on the gates of Pongakawa School, Bay of Plenty. 07.08.15 RESTED IN OVERTON GULLY. 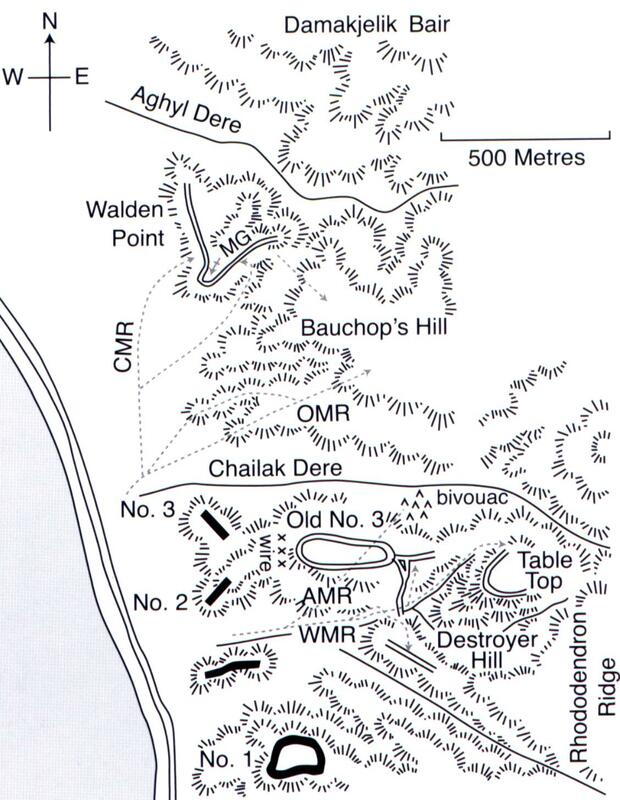 ORDERED TO ATTACK CHUNUCK BAIR AT DAWN ON 8TH AUGUST. New Zealand soldiers rest in a trench during their assault towards Chunuk Bair on the night of 6 August 1915. 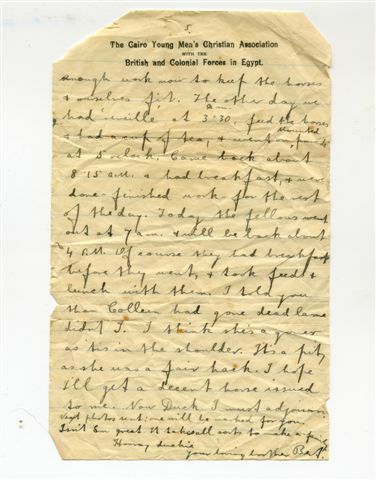 Click here to read the War Diary of the Auckland Mounted Rifles, the contingent Albert served in. 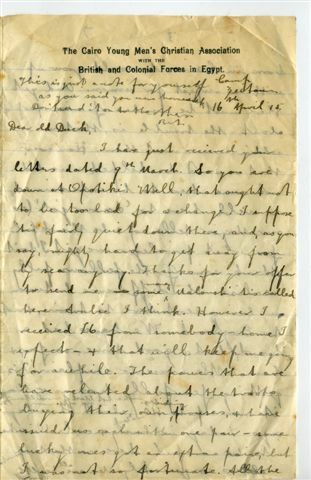 I have just received your letter dated 9th March. So you are down in Opotiki. Well, that ought not to be too bad for a change. I suppose ‘tis fairly quiet down there, and as you say, mighty hard to get away from – by sea anyway. Thanks for your offer to send me some money, ualoshi ‘tis called here in Arabic I think. However I received 6 pounds from somebody – home I expect – that will keep me going for a while. The powers that are have relented about troops buying their own riding trousers and have issued us each with one pair-some lucky ones got an extra pair, but I was not so fortunate. All the same, I am well fitted out with clothes – under togs included. So you had a down to P.K. (Pongakwa) from Tauranga just before you left. “Twould have been good to have been there. Jove how one does miss old home musical evenings. One rotten thing about this ‘garrison work’ is that one never meets nice womenfolk. One sees nothing but soldiers- soldiers everywhere. With few exceptions, the few civilians one meets here, are of very poor quality. I canot imagine a more shamelessly immoral town than Cairo - it almost forces one to believe that the “East” is rotten to the core. As a tent mate said to me last night ( he is just an ordinary “working man” sort) if one were born in Cairo he would grow up with no respect for women. And yet there must be numbers of nice people about – the trouble is that we soldiers never meet them. However that cannot be helped – we did not come her to be entertained so we’ll have to “do our job”( as our Major tells us) and be thankful for what privileges we get. I don’t think some of the fellows fully realise the difference between being sent here to train , and not to England. We have had a hard but good time, so far and have little cause to complain. ‘Tis getting fearfully hot now, though, it ran up to 110 deg in our tent with a blast of wind blowing in the afternoon about three days ago. Today is lovely and cool. One has to be careful here, as the temperature alters so quickly. Men are all healthy though. ‘ workers’ extended it for another day. Oh the army , the energetic army. 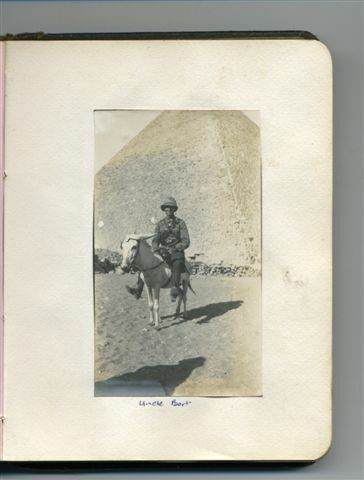 “ reville” at 3.30am, fed the horses & had a cup of tea & went on mounted parade at 5 o’clock. Came back about 8.15 am & had breakfast, and were done – finished work – for the rest of the day. Today fellows went out at 7 am and will be back about 4 pm. Of course they had breakfast before they went, & took feeds and lunch with them. I told you Colleen had gone dead lame didn’t I. I think she’s a goner as ‘tis in the shoulder. It’s a pity as she was a fair hack. I hope I’ll get a decent horse issued to me. Now Duck I must adjourn. Next photos sent: one will be marked for you. Isn’t Em great. It takes all sorts to make a family. 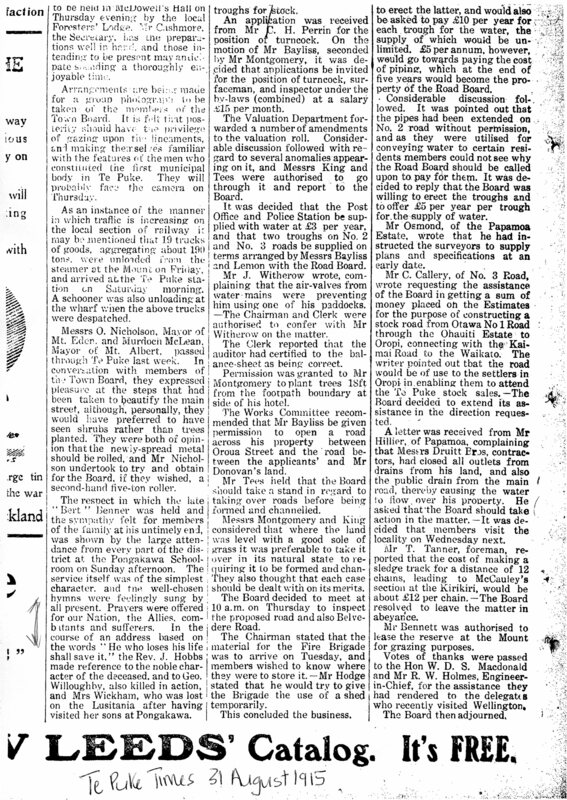 This article printed on the 31st August 1915, covers the service held at Pongakawa School for Bert after his death. Right click on article and select View Image to see the article in normal size.